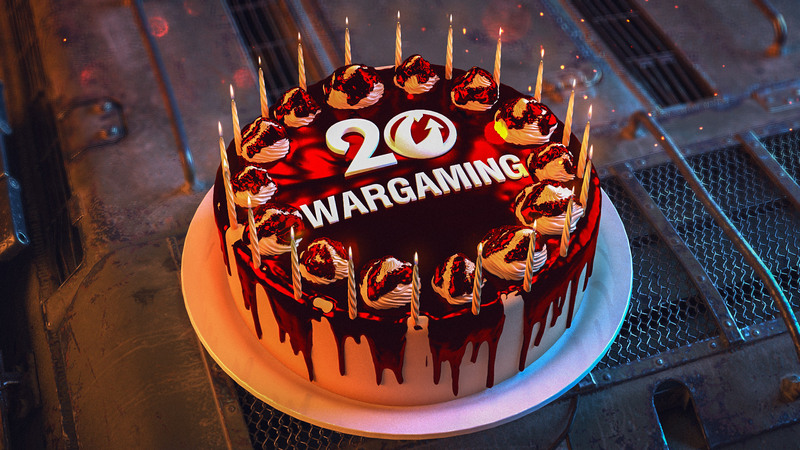 It was August 1998, when a group of Bielorussians decided to start a company called Wargaming, today, twenty years later we are here to celebrate the start of the same company who created World of Tanks. x4 XP for your first win of the day with each vehicle. 50% Discounts on all Premium Vehicles from Tier II to V.
30% Discount on all Premium Vehicles from Tier VI to VII. 50% Discount on customization items. Previous Entry World of Tanks: Win a unique signed poster!